Tracy Y: Leslie gave me my family back. 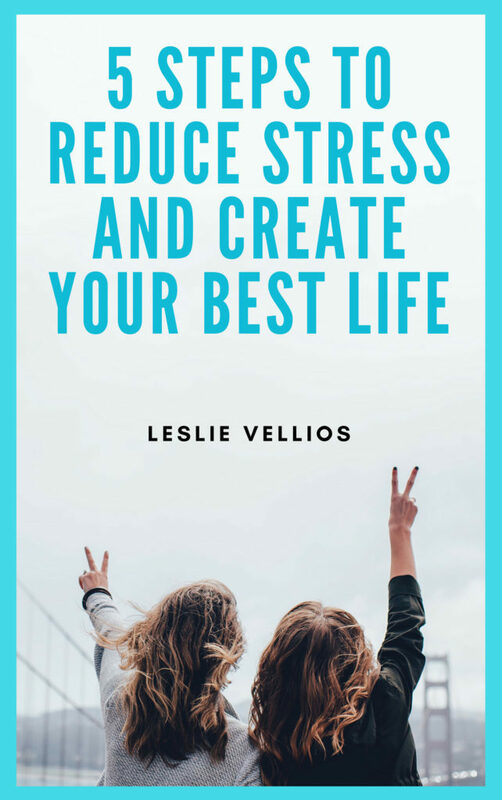 Through a combination of a traditional and non traditional approach, Leslie was able to stop the disfunction that was happening between my husband and my teenage daughter. She was quickly able to identify important issues and change the dynamic between all of us. Best of all, the behavioral shift happened very quickly. I will forever be grateful to Leslie for moving us back into a loving relationship. I highly recommend her. Pamela Thorp: Leslie has been my coach for the past year. As a seasoned mental health professional myself I am “picky” about who I choose to go to, and Leslie receives my highest rating. Her down-to-earth style combines with her thorough grounding as a clinician; she is both studied and intuitive, humorous but able to drop down into serious mode at the right moments. She was able to pare down my words and get to the underlying core beliefs in such an efficient manner. In the past year I have achieved so many of my goals and feel confident I can keep on track with the tools she has given me. And I will continue to love and accept myself and my feelings no matter what! Joella B: I first began working with Leslie when we were paired up as accountability buddies in a program together. Our goal was to work together, supporting each other by coaching and using EFT (tapping) while we simultaneously worked on our issues and learned how to help others with theirs. Here is what you need to know about Leslie. She is one of the most skilled, generous and caring coaches, therapists and EFT practitioners I have ever known or worked with. She is confident and skilled and manages to get to the heart of where you’re stuck and skillfully uses all of her tools to get you unstuck. To say that I had many “Ah Hah” moments would be a gross understatement. She is confident but yet you sense the safety to share your issues with her at a deep level. She can hold that space for you to recognize your blocks and once they are discovered, she guides you through this powerful clearing technique, EFT, in a way that is so intuitive, you’ll think she’s reading your mind. I would absolutely recommend anyone who is thinking about working with Leslie to give it a try. The only thing you have to lose is the blocks to living your best life. Michele V: I discovered EFT about 2 years ago during a pivotal point in my life. For many years prior to this discovery, I had spent most of life in and out of traditional therapies. Using energy work, and specifically EFT, I began to experience marked and fairly rapid shifts in areas of my life that I had wanted to change, including; understanding negative relationship patterns and how they were keeping me from achieving personal and career success. During this past Summer, I began working with EFT coach and therapist, Leslie Vellios. I have to admit, our work has been one of the most painful personal journeys I have embarked on in all my life, but the growth and change I have experienced with her in these past few months has been affirming to me that EFT is a modality that really works. Leslie, has a way of using EFT at critical points of the therapeutic session that often brings me to a new level of personal understanding of my thoughts, choices and behaviors. I highly recommend her if you are looking for a compassionate therapist/coach, who takes an innovative and progressive approach towards therapy, and especially if you are looking for a highly skilled EFT coach in the New York area.